What comes to your mind when you think of Egypt as a tourist destination nowadays? Bomb attacks? Stabbed westerns in a hotel in Hurghada? The news hasn’t painted a pretty picture over Egypt. What about Thailand? What comes to your mind when you think of Thailand as a tourist destination? Beaches, palm trees, spicy food, warmth? In Thailand the army took power in 2014 and has been leading the country since then. In Southern Thailand, close to the Malaysian border, there has been a warzone since 2001. There a group of Muslims is fighting against the Buddhist government for an independent state. 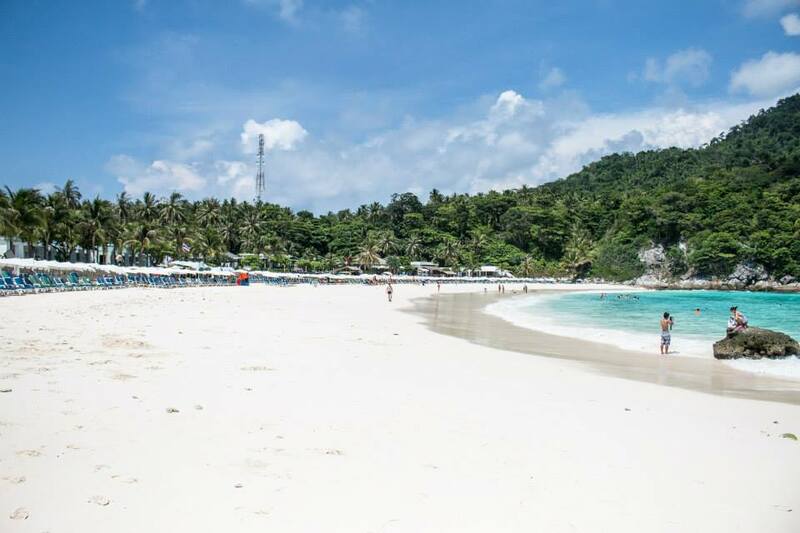 Two other occasions that hit the headlines recently were the bomb attack in Bangkok which killed 20 people and the murder of two young westerns in Koh Tao Island. After all people are still travelling to Thailand. From Finland there are daily 2-5 flights to Thailand full of holidaymakers during high season. I wonder how many of them are aware of those events happening there. At least the events haven’t affected Thailand’s reputation as a tourist destination. I wonder what is the difference between these two countries. The Arab spring had a significant effect on the tourism of Egypt. According to Reuters the income from tourism came down by third. After the years of 2011-2012 the tourism is slowly raising its head. How can you tell? There are again charter flights flying to Hurghada and the other major destinations and the biggest tour operators have taken Egypt back to their catalogs. There hasn’t been many news about the war in Thailand. Maybe because it doesn’t affect the tourist areas – even though it’s only 200 km (124 miles) away from the most popular ones. But there has been news about the most recent events: bomb attack and murders. How is Thailand still so popular? The news give us information of what is happening around the globe but what matters most is how we see things. If your first thought of Egypt as a tourist destination was the Pyramids or the Red Sea it’s as right as me leading you to think of the horrible events that happened there. Even though I know what is happening in Thailand I still consider it to be a safer country than Egypt and I would prefer Thailand as a holiday destination over Egypt. After reading this article you might disagree with me. Then again people tend to forget the news soon and when time has passed enough people keep coming back. (In case you forgot, the Arab Spring began in 2010.) It is more about the sense of security. Some countries have better reputation than others and recovering from some horrible events is quicker and it has less effect on the people’s image. But don’t let the news fool you! For example there were demonstrations in Bangkok few years back, latest in 2014 and they hit the headlines in many countries. People were warned to travel to Bangkok and even to Thailand. The truth was that there were few radicals in one street in Bangkok having demonstrations and it didn’t affect the life in other areas. As a conclusion I would say that the mainstream media tends to paint a one-sided picture of major events but you are the one making your worldview. Remember to always keep a healthy, criticizing view towards the news. Research, and try to make your own mind about events. Especially if you’re travelling to a destination. Eventually it’s about our imagination. Do the news define your travelling behaviour? Travel blogger has a fear of flying? !